Mopping in High Heels! – Happy. Homeschooling. Housewife. So this may be a little weird. But I have a new crush. I know what you are thinking…she has finally lost it (and maybe I have). My mom (who has lived through many of my failed attempts of mopping floors) bought this as my house warming present. A mop….ahhhhh….thanks???? The moment I unpacked this beauty, filled it with water and cleaned my floors, I was done. That was it. I was in love! And this hasn’t been a quick love affair like so many other products…no this one has stayed true and makes me blush every time I use him. 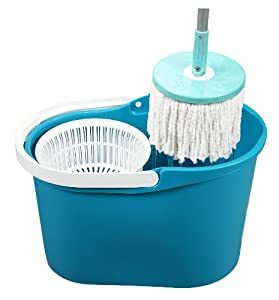 Let me formally introduce you to the best mop I have ever used. 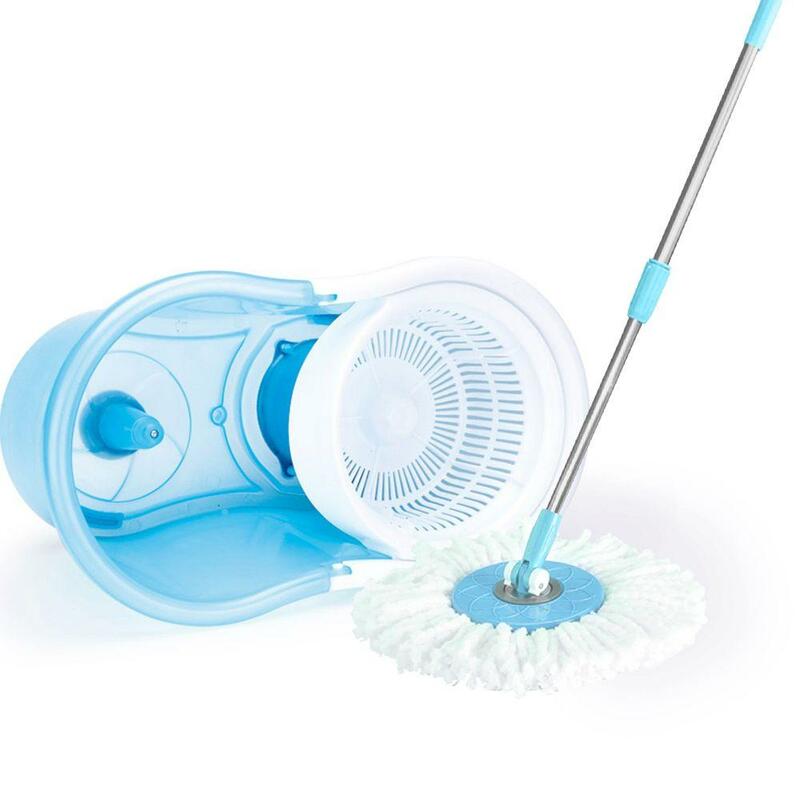 The Spin Mop Deluxe Cleaning System! Go on…take a moment to take him all in ladies. Check out the different angles. Look at that tall pole, no more backing bending. And it is long enough to reach far and wide. Take a close look at the bucket. It is just hard to appreciate how wide and tall and deep this bucket is. No more splashing water around. It comes with two–not one–but 2 mop heads. These mop heads mean 360 cleaning. Corners? NO PROBLEM. Under furniture. NO PROBLEM! 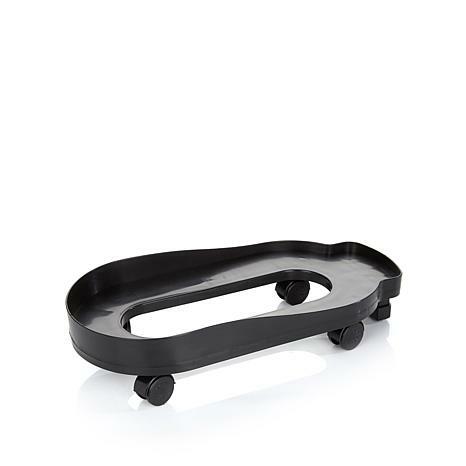 And you can get this moving tray to place the bucket on. It will now follow you easily, no tugging and lugging! Do you see the foot peddle? Yeah, you do…you know what that means…yup, mopping with your high heels on!!! I know what you’re thinking. You’ve just gotta have your very own. Of course you can…you all know I share things I love! Get your own system here and join my revolution, mopping with your high heels on! Next 5 Great Books to Get You Ready for the Zoo!